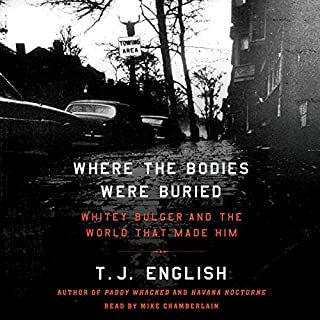 New York Times best-selling author T. J. English, the acclaimed master chronicler of the Irish Mob in America, offers a front row seat at the trial of one of the most notorious gangsters of all - Whitey Bulger - and pulls back the veil to expose a breathtaking history of corruption and malfeasance. 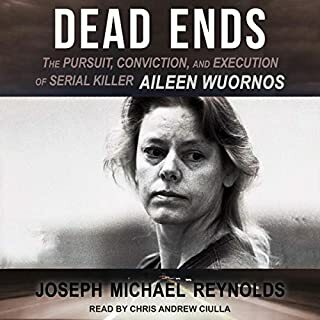 In the horrifying annals of American crime, the infamous names of brutal killers such as Bundy, Dahmer, Gacy, and Berkowitz are writ large in the imaginations of a public both horrified and hypnotized by their monstrous, murderous acts. But for every celebrity psychopath who's gotten ink for spilling blood, there's a bevy of all-but-forgotten homicidal fiends studding the bloody margins of US history. While movies portray assassins as glamorous, wealthy, and full of mystery, the sober truth is often quite different. The number of homicides credited to contract killers each year is staggering, and on the rise: business people killing their rivals, organized gang war kills, honor killings, and even cold-blooded kills between spouses. 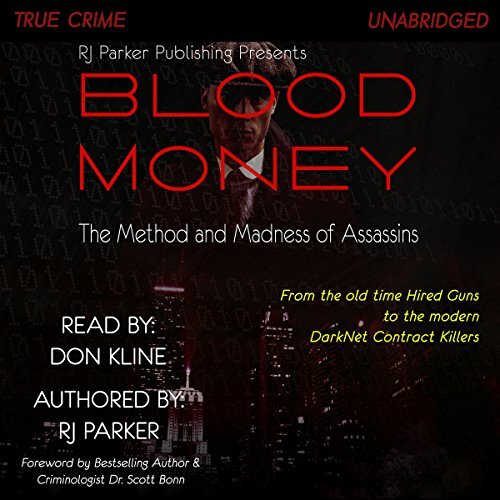 In Blood Money: The Method and Madness of Assassins, RJ Parker documents over a dozen infamous cases of professional assassins including Richard Kuklinski (The Ice Man), Charles Harrelson (Natural Born Killer), and Vincent Coll (Mad Dog). 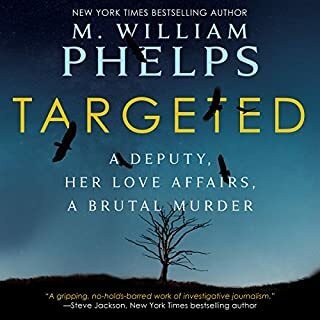 Included is also a riveting foreword written by Dr. Scott Bonn, providing his reasoning why an assassin is not considered a serial killer in the professional community. 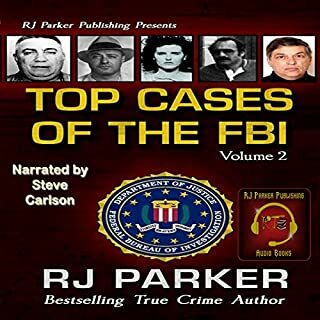 RJ Parker PhD is an award-winning and best-selling true crime author and publisher of RJ Parker Publishing. He has written 26 true crime books sold in over 100 countries. He holds certifications in serial crime and criminal profiling. Parker amazes his audiences with top notch writing and idealist research. Contract killers are usually associated with the mob. This rectifies that notion and also tries to catagorise the type of killing. Is the killer a serial killer for instance. Well written and researched examples of contract killers proving that they still operate on the 'Dark Web'. it also looks at the type of person that hires a killer; looks at women killers; also defines murder Inc. 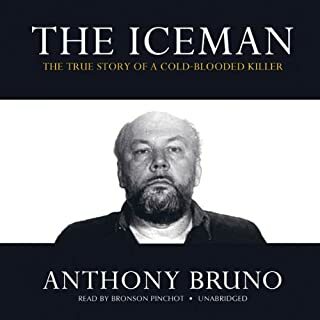 I started this book thinking that it would, in general just concentrate on mob 'hits' but this makes you realise that it still goes on and also makes you think!. I was captured by the true content and conjecture and listened start to finish in one go. It's nothing personal - it's just business! 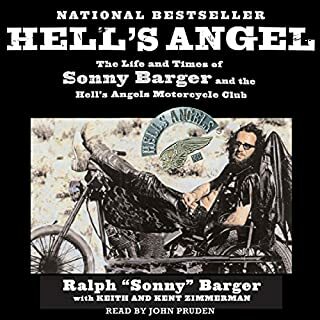 A thumping good read!